Autumnwood Estates is a fabulous new community inspired by nature!! 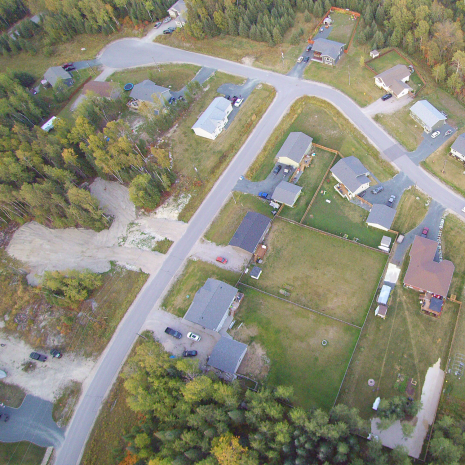 A total of 28 parcels exist ranging from over 1/4 to 3/4 or more of an acre, the largest serviced lots ever offered for sale to the residents of Sioux Lookout. Some lots are well treed & some back onto a private green space but all overlook rolling foothills which allows you to experience the serenity of a country retreat with all the advantages of a close proximity to downtown & the walking trails. Outstanding views and extremely generous lot sizes serviced for you already, combined with this peaceful surroundings, it just doesn’t get any better for building that future dream home you have been planning! Located just off of Drayton Road, this wonderfully designed Cul-de-sac offers no through traffic providing you peace of mind and a safe rural environment for your family with, again, the conveniences of Municipal water & sewer! We have a new vision for the subdivision which required the Sellers to restructure the previous zoning. The current Residential 1-G Zone enhances the construction of framed homes only, with now an exclusion to any further modular homes of any type being allowed in the subdivision (exemptions may apply on Lots 3, 4, 15 & 21). This along with a brand new zoning feature, now permitting an accessory unit as well, will enable Buyers to also build a single residence for themselves to occupy as well as an optional registered income suite within if they choose to (restrictions apply). 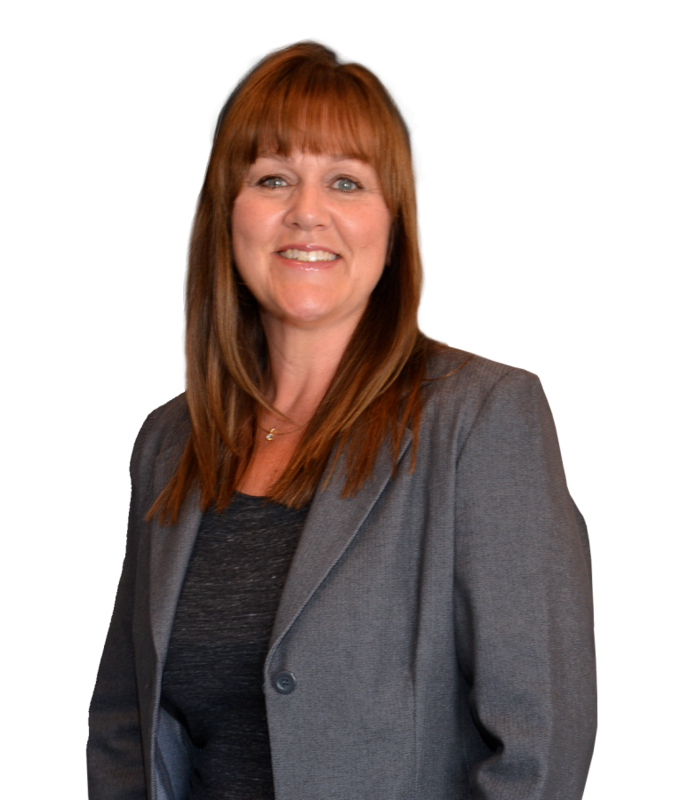 With these new zoning amendments now in place along with a new list of building requirements (a copy of Restrictive Covenants can be obtained), we can better serve you to provide a more structured outcome to what we feel is one of the “hottest” rural communities ever offered to Sioux Lookout! Property indicators have been placed on each lot near to the sewer & water hook ups. There is a drainage easement on Lots 20, 21, 26 & 27. Lots 1 thru 5 & Lots 17 thru 23 back onto an environmentally protected green space. Buyers are responsible for the cost of an Environmental One G12000 Grinder Pump required to hook up to Municipal services. All lot prices are also subject to HST. “Autumnwood Estates” – it’s not just a subdivision, it’s The Natural Place to Live!